A mold infestation can be caused by the smallest water leak and can spread through your Simi Valley home in as little as 48 hours. A mold infestation can be very harmful to you and your family due to the allergens and irritants it can produce. 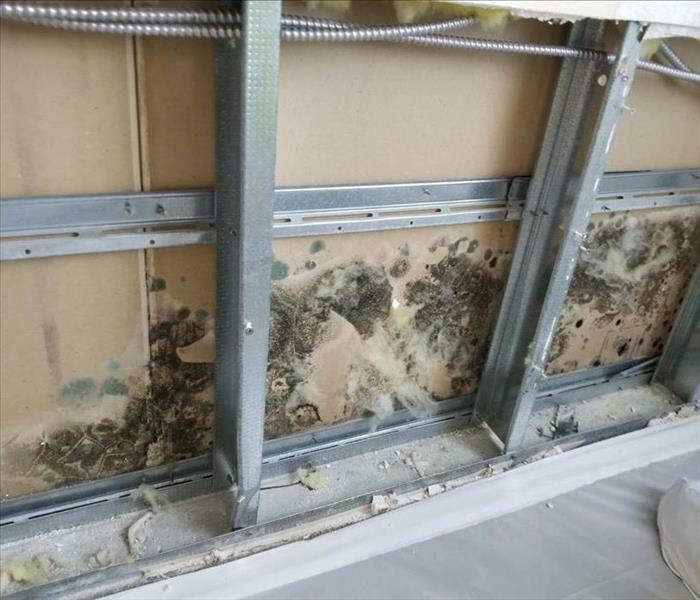 If you suspect mold or have discovered mold in your home or business, it is important to call SERVPRO of Simi Valley as quickly as possible to minimize the chances of mold spreading throughout your property. 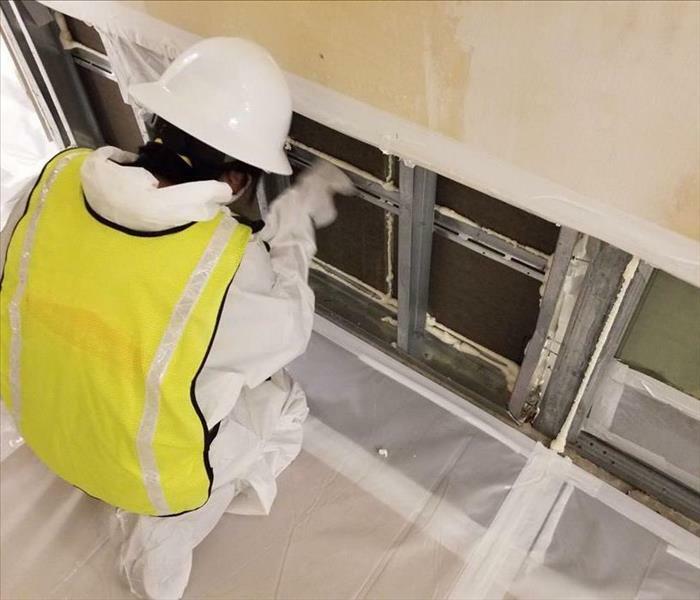 Our team will inspect and asses your property and if mold is found, we have the training, equipment, and expertise to remediate your mold infestation. We live and work in this community too; we might even be neighbors. 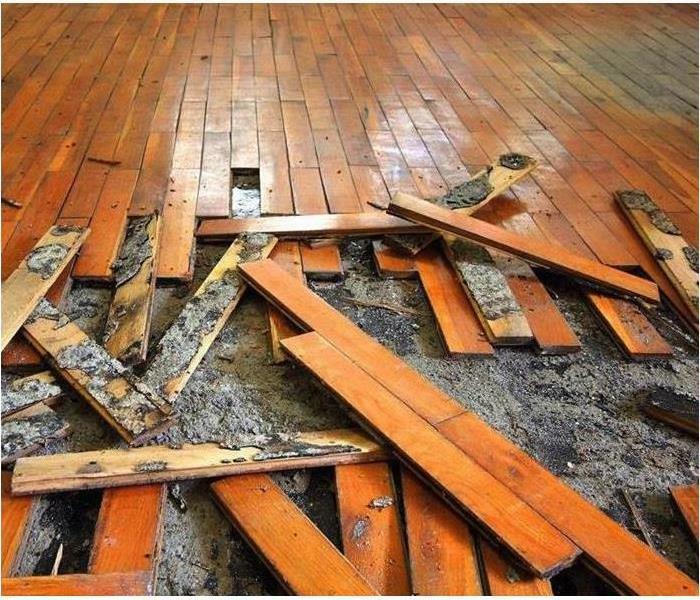 As a locally owned and operated business, SERVPRO of Simi Valley is close by and ready to help with your mold-damaged property.